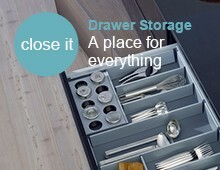 Blum Antaro inner drawers for positioning behind a base cupboard full height door. 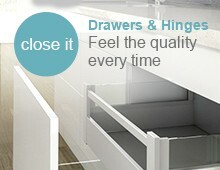 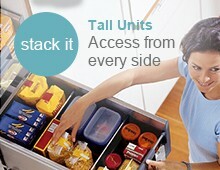 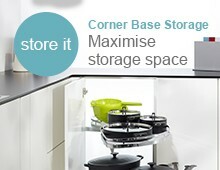 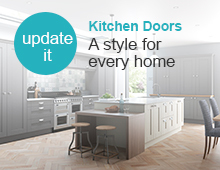 Antaro drawers feature Blum renowned soft close runners combined with a sleek modern drawer design. 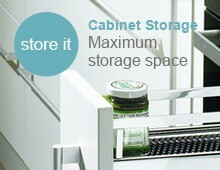 The components are colour coordinated with optional glass inserts.